More developments are opting for carpets within their communal areas, as modern day carpet is far harder wearing and longer lasting than that of years gone by. 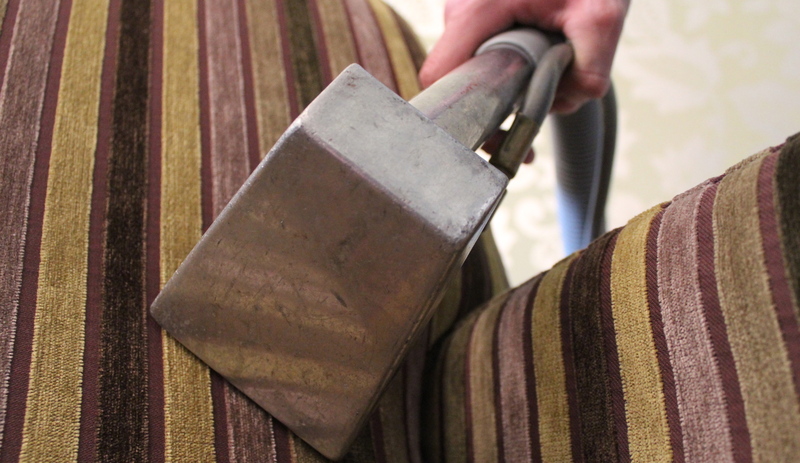 Our use of hot water extraction techniques and wealth of experience means that we can assist our clientele in keeping their carpets in a clean and presentable manner. We have a team who are fully trained in this field and have a large knowledge of chemicals and their application in order to provide our customers with sound and professional advice. Providing we have a power source and access to running water, our portable machines are ideal for cleaning smaller, harder to access carpet. For larger areas of carpet such as, hotels, offices and communal areas within blocks of flats, we have a truck mounted system which operates in exactly the same way but allows us to work should there be no water or power. Soft furnishings are inevitably going to soil much faster than wooden or plastic alternatives, therefore regular cleaning will ensure they remain in a suitable condition. Our operatives can inspect and test any material and give you their best advice and remedy to bring your furnishings back to life. This doesn’t just include upholstered furniture; our technicians will not shy away from leather, curtains, partitioning, or any other soft furnishing material. Finally, we are able to apply a number of protective coatings, including the popular brand Scotchguard, in order to provide your carpets and furnishings with a resistance to spillage and soiling.